Veep font here refers to the font used in title of Veep, which is an HBO television comedy series inspired by the BBC political satires series The Thick of It. The font used for the title of the TV series is probably URW Bodoni Wide Medium. The font is a commercial one and you can purchase and download it here. 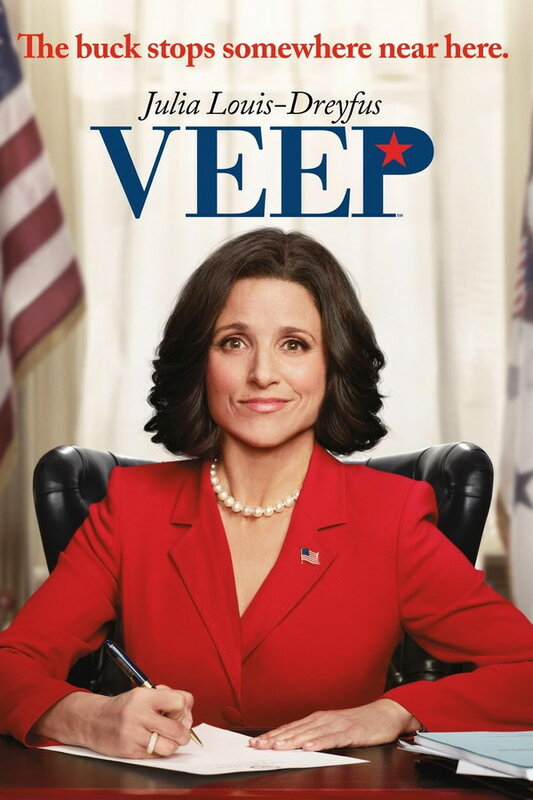 In addition to Veep, Bodoni typeface is also used in the following logos, movie posters or album covers etc., including: Adam, Serious Moonlight, Midnight Souvenirs, Beyoncé 4, Home Again (film), Water for Elephants, Prisoners, Burlington Coat Factory, Ice Princess, The Greening of Whitney Brown, Lakers, La Mer, The Holiday, Albert Nobbs, Roger Federer.